Fight through relentless waves of enemies in your very own tank. Fight through hundreds of relentless waves of enemies in your very own tank. 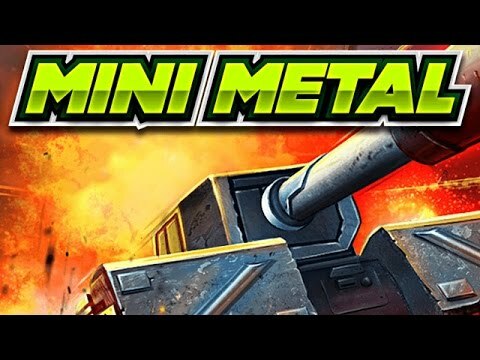 Mini Metal is a 3D fast-paced shooter where you customize and control your own battle tank. Face off in an arena against wave after wave of unique enemies, destroying them with your powerful weapons. Collect coins and badges, and use them to purchase, unlock and upgrade new weapons and vehicles. Obtain rare and powerful power-ups and special weapons, and crush your enemies in your unstoppable metal machine. Endure a maze of puzzles in the dark world of a serial killer.